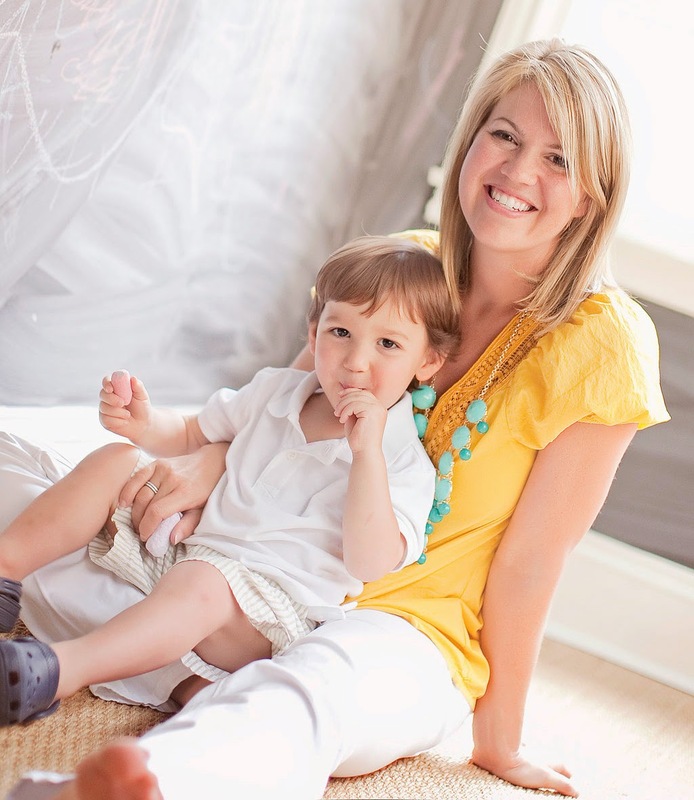 A few years ago I was searching for the perfect preschool for my son. Every visit lead me to the same multitude of conclusions: they were either purely academic, had too much free play, too many kids in a room, too sterile, too plastic…the list goes on. After weeks of visiting different facilities, I decided to create my own. I started reading about the different philosophies of Reggio, Waldorf, and Montessori and I appreciated so many aspects of each of them. Why do we have to choose one? 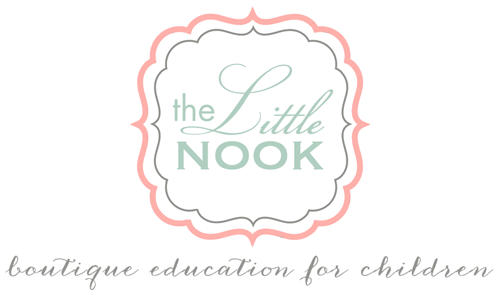 Here at The Little Nook we have created a unique hybrid curriculum that incorporates all of the things that we value in these highly regarded philosophies, a boutique education. Our child-centered program not only allows children to develop into the wonderful people that they are, to build confidence, but also inspires creativity and joy. We work diligently to get them ready for “big” school and to teach them important social skills all while having a wonderful time with new friends and an amazing staff. As a mother, I have found that the most precious moments I share with my children are those in which I let my agenda go and focus on connecting. Rather than running from errand to errand or activity to activity, we sit in the grass and play with sticks, chase fireflies around the yard, or pretend that we’re wild animals. On my best days, I can embrace the joy of being so covered in paint that we have to end our playtime in the bath tub. These are the moments that we strive to create within our walls. We call The Little Nook a “creative haven” because it is designed to feel like a retreat from the bustle—a moment in time where the noise outside stops and your child can explore whatever most inspires him. Inside our doors, you won’t find plastic play-scapes, bouncy castles, or clowns; you’ll find colors inspired by nature, finger-paints, imaginary campfires, and puppet-shows. You’ll find music and movement, growing gardens--even an enchanted forest. Your child will come home singing a song while writing her name and her new best friends. It’s a feast for a child’s imagination, and growing mind, as a parent, I think you’ll find that it’s a breath of fresh air for you. It’s our goal for you to walk away from The Little Nook and feel that you have given your child a great gift. Come let us show you what a special place it is! Our version of a traditional preschool, Kept in the Nook is an opportunity for moms to attend to errands or personal appointments while their children explore The Little Nook. Our mission is to provide engaging and imaginative learning opportunities in a natural and nurturing environment. Over the course of a morning, children experience every aspect of The Little Nook: They rotate every 30 minutes as a class with their teacher from the Enchanted Forest, to the Reading Room, the Art Room, and then to the Exploration Room. They will also get to play outdoors exploring nature and it’s many lessons. Occasionally encountering a glowing alphabet is no surprise here, puppet shows, productions, and adventures in the Enchanted Forest, and creativity with academic intentions in our Art Room. There is not anything more important than finding a love for books and our Reading Room is the perfect place. All Kept in the Nook activities reflect our strong belief in the value of imaginative and creative play and the observation and use of natural materials while fostering early phonemic and phonological prowess as well as early math and fine motor skills. Our priority at Kept in the Nook is to seek out the interest of each child and incorporate them into the day in a way that encourages both fun and accomplishment. Children are treated to a daily dose of nature-inspired lessons designed to introduce and develop early literacy, math, motor, and social skills. Small group settings provide a unique opportunity for the student-teacher relationship to flourish and create an intimate and stimulating environment for learning. Instruction is explicit and intentional, but mindful of the moment when learning happens organically. A cozy setting and reassuring routine encourage our young learners to explore, discover, and achieve in the comfort of their imagination. We have dreamed up a home where nature and learning live in harmony and are creatively cultivated. Come join the fun! 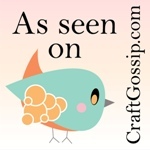 To get a great idea of what we are doing, peek at our Blog tab and “Like” us on Facebook! A creative haven for children and a respite for parents. A place of warmth, inspiration, and discovery. An invitation to explore the world through learning and play.